Bergger BerSpeed is an outstanding fine-grain developer. 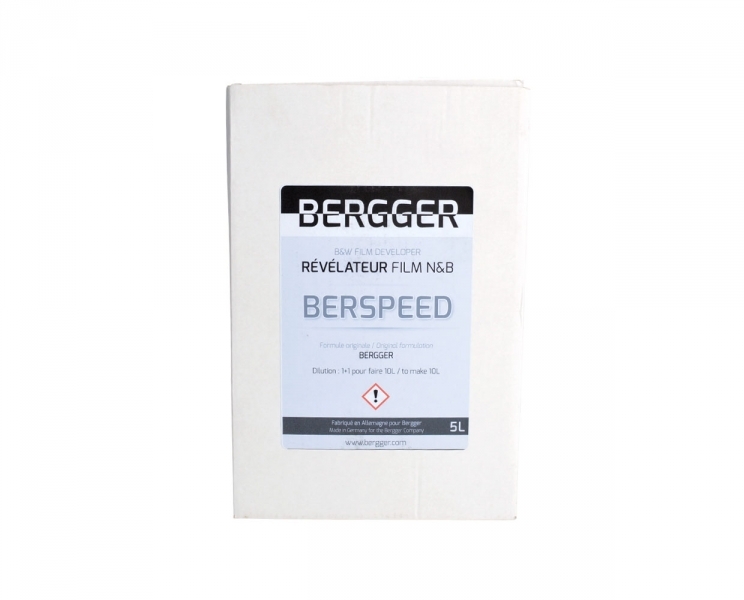 With the BerSpeed developer you can greatly increase the sensitivity of your film during the development process. You can also use this film developer for standard sensitivity film and it will deliver excellent negatives with full shadows and excellent brightness. The results impress with their very fine-grain, which remains fine even when "pushed." 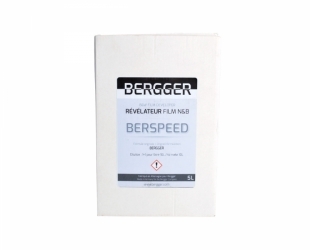 Bergger BerSpeed is the ideal replacement for the currently difficult to find Acufine developer by BKA. This developer is perfect for both classic films such as Kodak Tri-X, Ilford HP5+, or Bergger BRF 400, and also T-grain films such as Kodak T-Max or Ilford Delta.